After playing his own show, Shawn Mendes was seen dancing and enjoying himself at the Harry Styles concert at the Forum in LA. What is better than two of our favorite heartthrobs in one place? Nothing! It was the final show for Harry Styles: Live on Tour and he was "wearing his best clothes." The show seemed to be nothing short of amazing, just as it was in Sacramento. 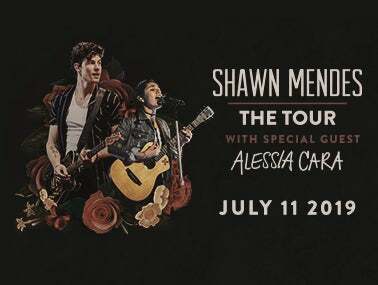 Now we have Shawn Mendes to look forward to, coming July 2019!